Bold and peculiar. 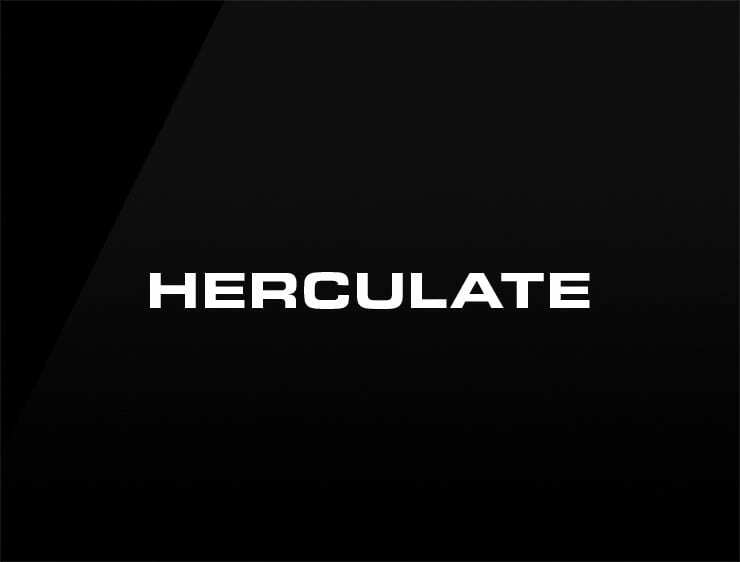 This exceptional business name ‘Herculate’ dares to defy with the elements. It evokes ‘Hercules’, the demigod from Roman mythology and ‘accurate’. Possible fits: Marketing agency. Advertising agency. A robotics company. A logistics firm. Fintech. Fashion. A web hosting / server company. A venture capital firm. A construction company.